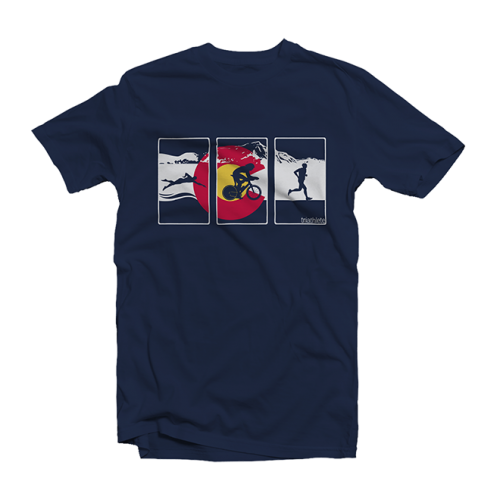 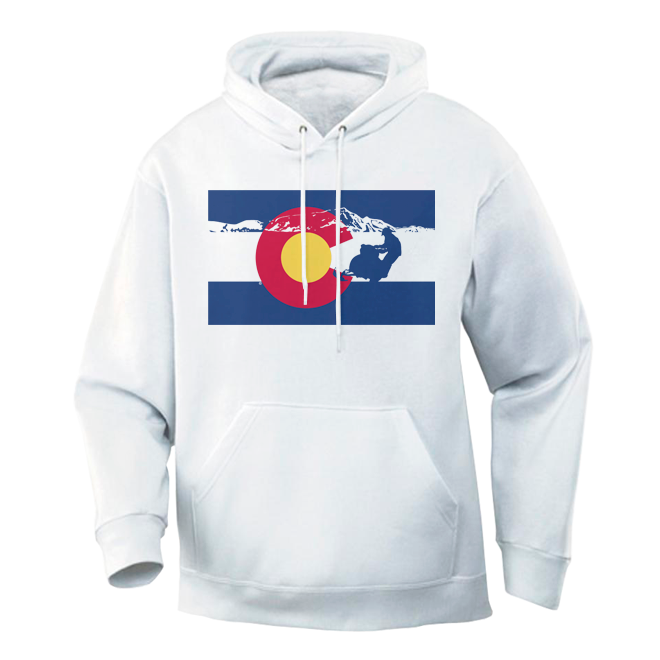 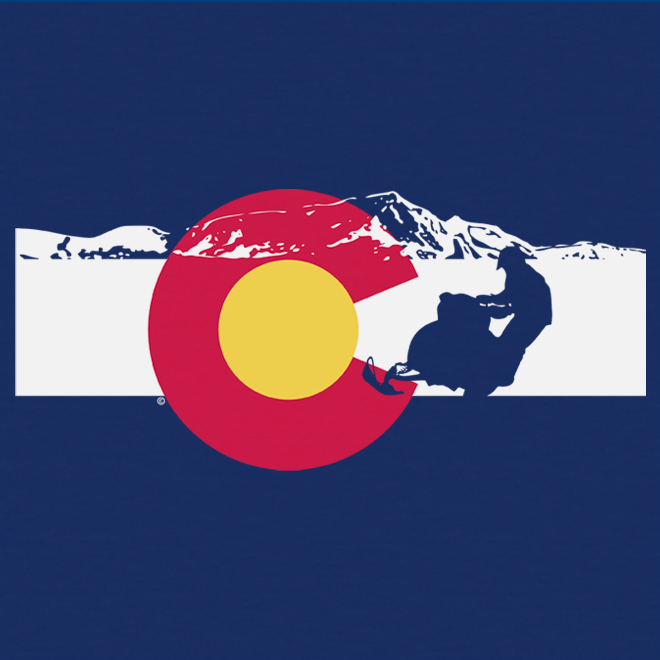 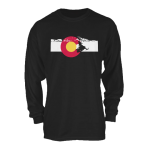 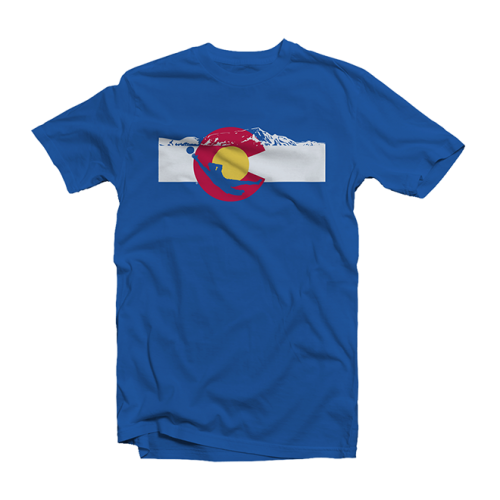 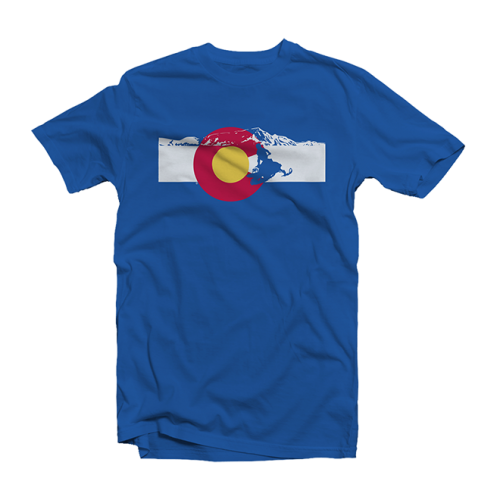 Colorado State Flag Hoodie design. 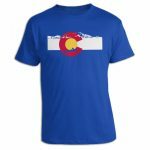 Designed and printed right here in the USA. A classic hoodie you want to wear at all times. 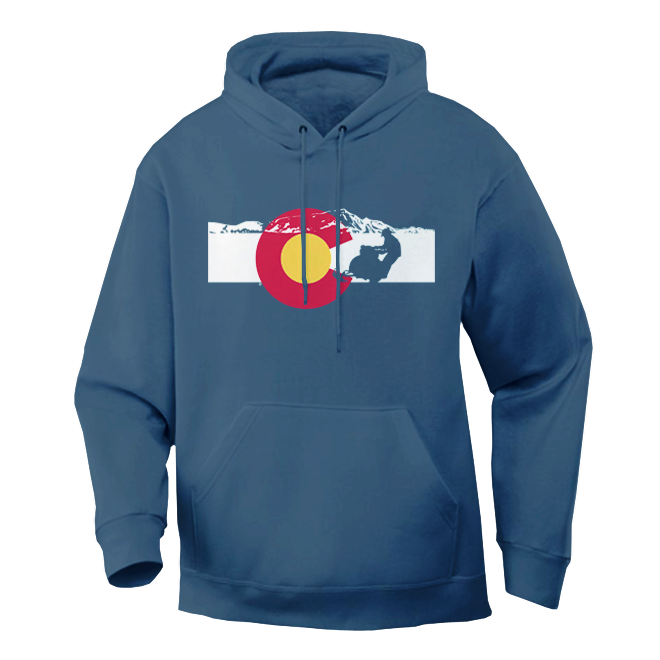 We use the unisex Gildan Hoodie which is 50/50 Cotton/Polyester blend. 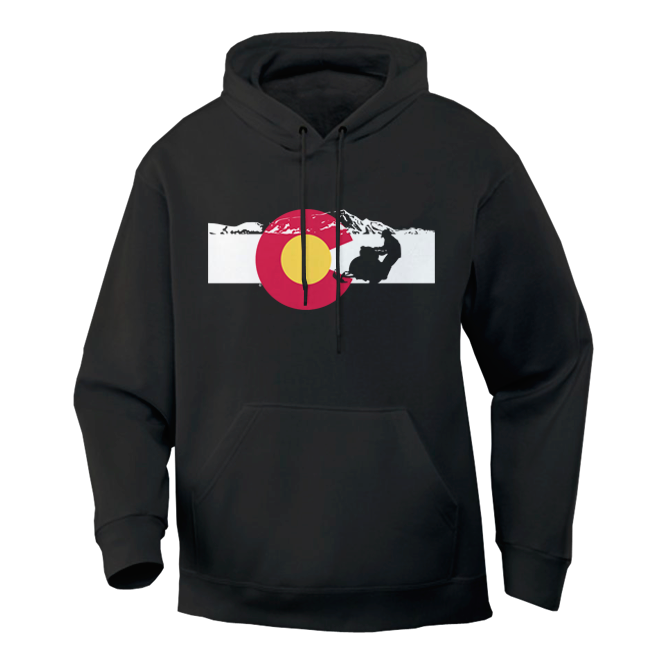 Our unisex Gildan 18500 Heavy Blend Hooded Sweatshirt is your favorite hooded sweatshirt, it’s soft, smooth and stylish. 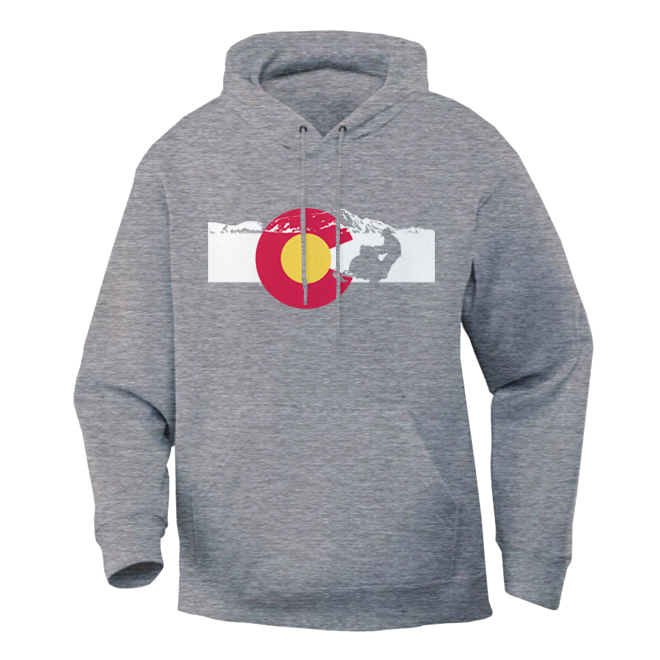 Perfect for cooler evenings.